Features: The material of this dress is extremely comfortable. Long dress with white headwear and red neck wear makes you to be the focus in the party. 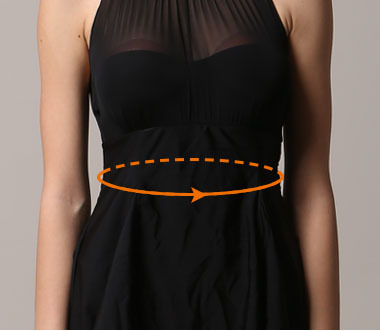 Attention: You an stretch the dress because of the little elastic.